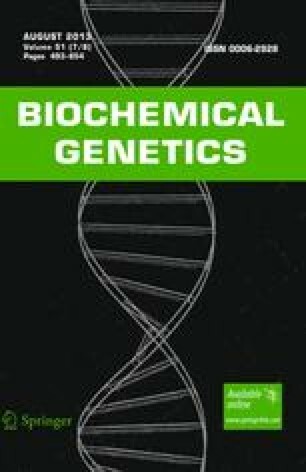 A gene necessary for the expression of human mitochondrial glutamate oxaloacetate transaminase (GOT-2) has been assigned to chromosome 16 on the basis of an immunochemical analysis of human-mouse somatic cell hybrids. Mitochondrial GOT cosegregates with adenine phosphoribosyl transferase (E.C. 2.4.2.7. ).